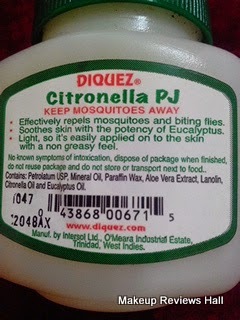 Diquez Citronella PJ Keeps Mosquito Away - Mosquito Repellant Skin Cream. 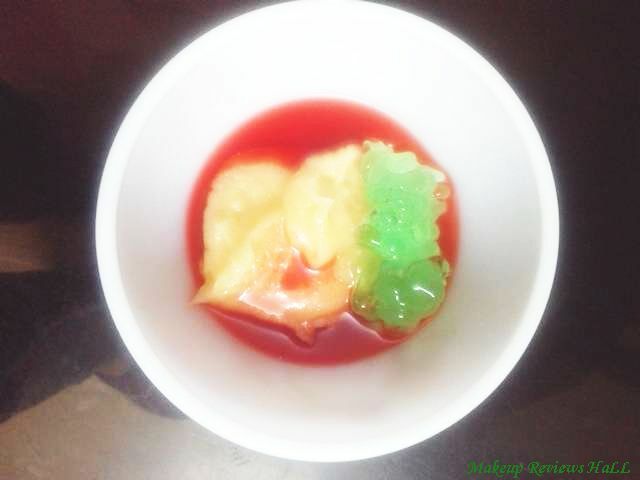 I have tried so many types of petroleum jelly, vaseline skin lotions and creams but this one is little different from regular petroleum jellies, since it contains eucalytus oil to keep mosquitoes away. 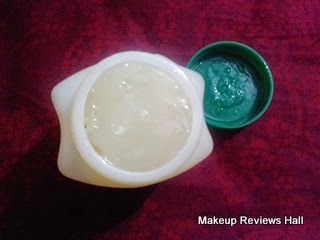 Yes you got it right, this is a petroleum jelly in form of a mosquito repellant skin cream. What Diquez Petroleum Jelly Claims? Effectively repels mosquitoes and biting flies. Soothes skin with the potency of Eucalyptus. 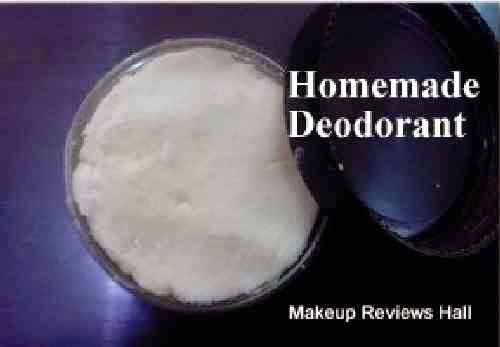 Light, so its easily applied on to the skin with a non greasy feel. No known symptoms of intoxification, dispose of package when finished, do not reuse package and do not store or transport next to food. 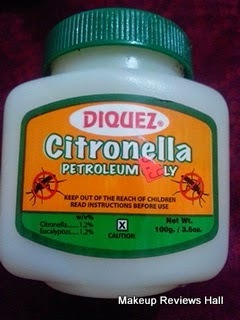 Disquez Citronella Petroleum Jelly Ingredients. 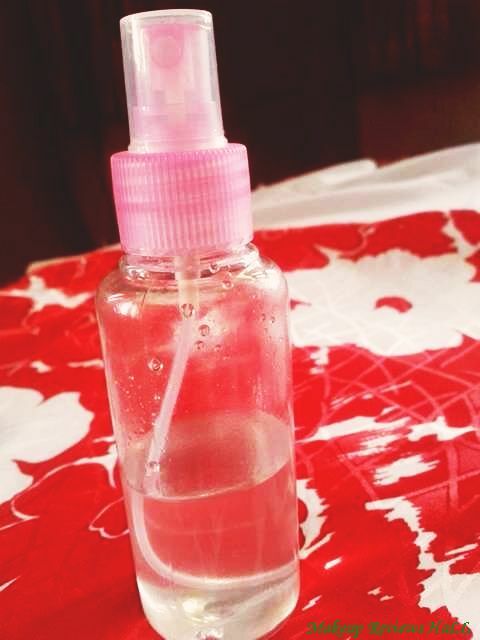 Petroleum USP, Mineral Oil, Paraffin Wax, Aloe Vera Extract, Lanolin, Citronella oil and Eucalyptus oil. 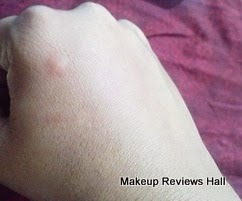 I was getting really bad red acne bites during this rainy season and I kept on rubbing the areas because of excessive itching which further aggravate the problem. I even tried Patanjali aloe vera gel but it didn't work too much in case of itching and thats when I was looking for a good branded mosquito repellant skin cream and this petroleum jelly from Diquez came in my hands. This petroleum jelly comes in a similar petroleum Vaseline jars with the open close cap at the top unlike the tube form mosquito repellant skin creams which are easy, travel friendly and also hygienic to use. But still I didn't have much issue since I have always seen these PJ's in big jars right from childhood and have got used to them easily. The texture of this mosquito repellant skin cream in petroleum jelly form is thick and greasy like regular petroleum jelly but its much lighter than the original one. Its not that extra stick like those which require so much effort to be rubbed on skin. 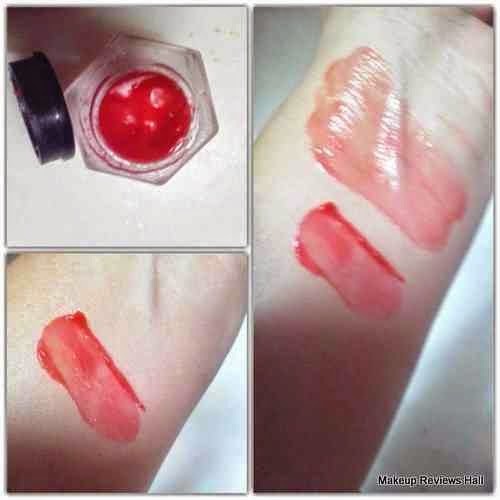 It spreads quite easily on skin leaving little greasy feeling with lot of shine on skin. 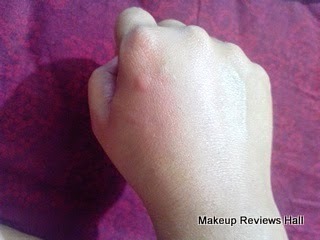 The smell on this is very similar to any other mosquito repellant skin cream which could be because of Eucalyptus Oil. 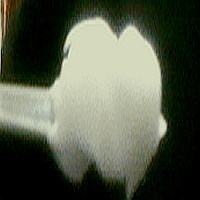 Now coming to its effectiveness in keeping mosquito away and its effect on bites. Well this cream actually soothed my red skin with bites and even reduced the itching to some extent.the redness was almost gone after a while. I don't like appyling this petroleum jelly during the day since its little oily an shiny with a weird smell but I do apply it before sleeping specially in the rainy season. On applying this cream at night prior to sleep definitely keeps mosquito away from you. Overall I think this is a nice petroleum jelly in form of a mosquito repellant skin cream and also effective in keeping mosquito away but I would love f it was in tube form, easy to use and easy to carry. 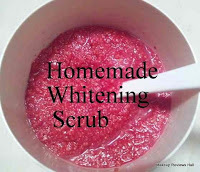 Reduces itching and skin redness. 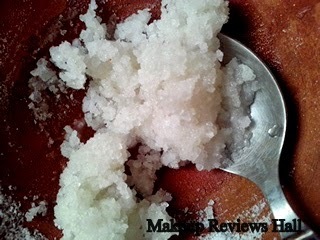 Lighter than original petroleum jelly. Comes in a jar form. Smell slightly weird like normal mosquito repellant creams. Leaves skin little greasy and shiny for some while. Vow.. this is such a unique product.. never heard of this brand though! !